﻿ Posani Krishna Murali To Be An Unexpected Surprise In Chitralahari! 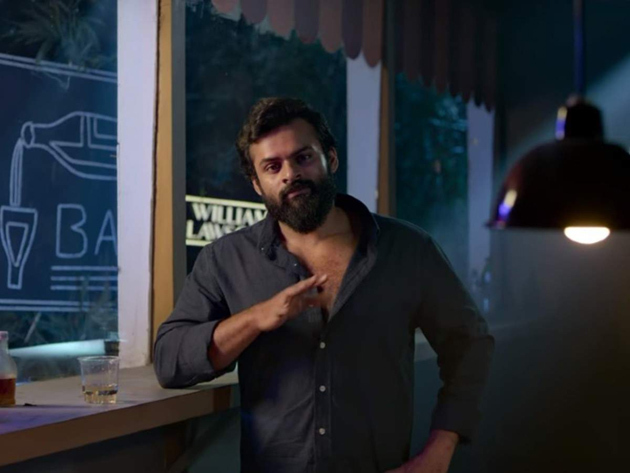 Chitralahari is able to find some good buzz for Sai Dharam Tej after long list of disasters. The movie promotions have started now. Movie is releasing on 12th April and it is written and directed by Tirumala Kishore in the production of Mythri Movie Makers. We got to know from believable sources that the movie will have Posani Krishna Murali in a surprising role. Normally, he is liked for acting over the top and his unique style of dialogue delivery. But he will be seen opposite to his usual style, it seems. The actor underplayed for a change and he cracks us up like this also, it seems. Sources say, he will be a key in film's success. Kalyani Priyadarshan, Nivetha Pethuraj are acting in the movie with Sunil in an important role. Devi Sri Prasad is scoring music for the film.